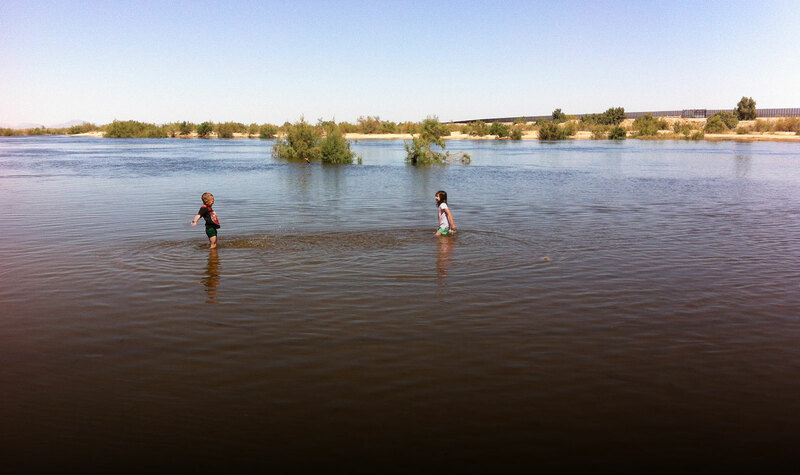 Although many people view the Colorado River Delta as degraded, the Pulse Flow and subsequent Base flows of water have proven the region’s resiliency. Here, in this short video, John Shepard of the Sonoran Institute shows us the impact — both environmental and social. Part of the ‘Beyond the Mirage’ film showcase project.